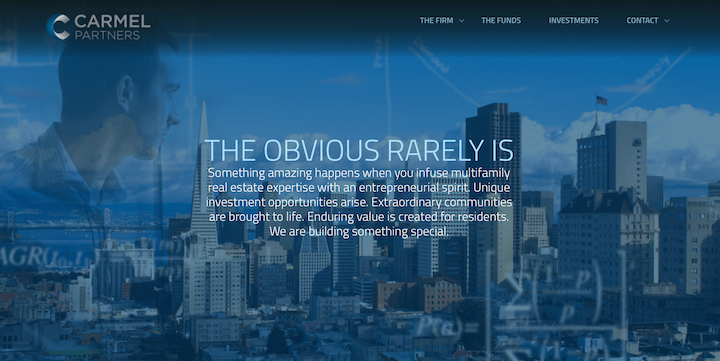 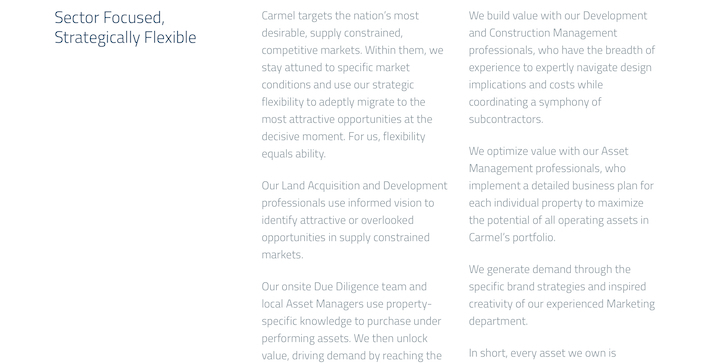 Carmel Partners, a multifamily real estate investment firm, wanted a :90 video to share their rebranding with employees, stakeholders and investors. 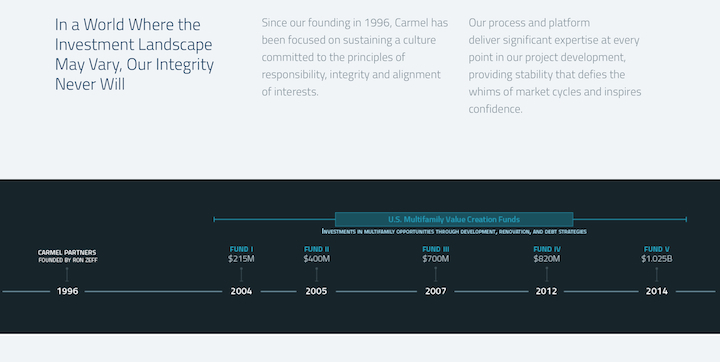 The theme of “rigorous creativity” ran through this anthemic piece about an entrepreneurial company where analysis and creativity live and work. 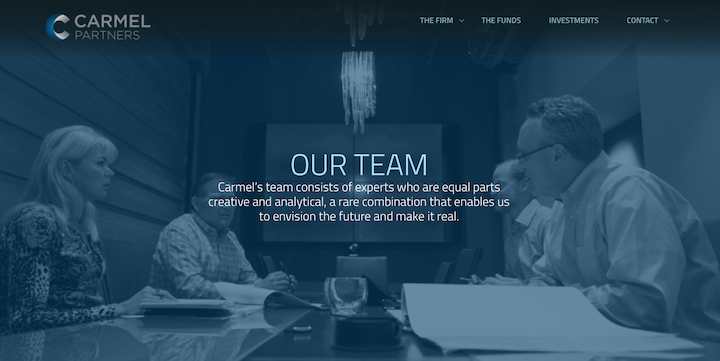 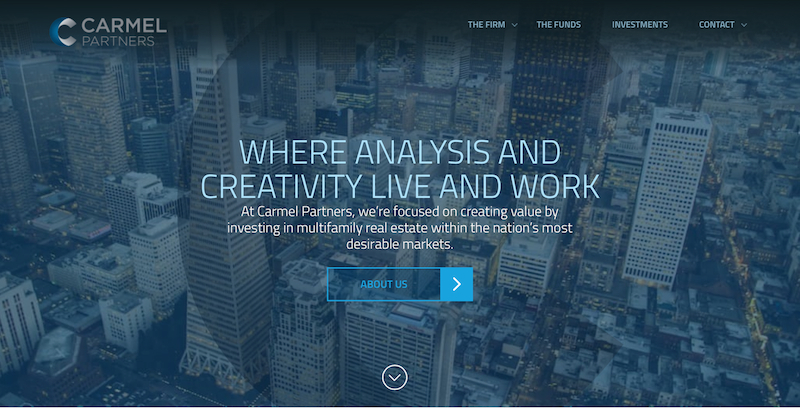 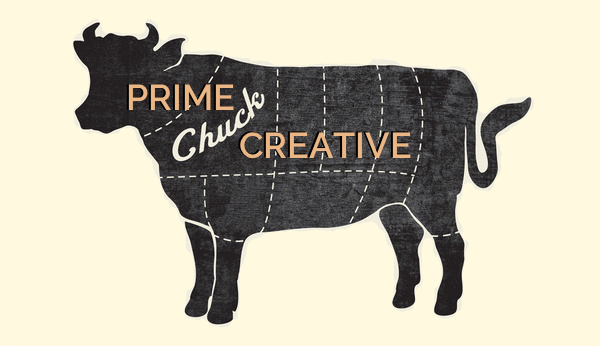 Prime Chuck Creative wrote the copy for the new Carmel Partners website to dovetail with the company’s rebranding effort and support their messaging platform.